I am sitting here all alone at 6:30 am, drinking a cup of coffee at my local coffee shop replaying the many memories of the past. The older I get, the more I feel alive knowing that life has many unplanned twists and turns. I know a lot of men and women are just like me and live life through their experiences. I am scrolling through some literature on my smart phone and see all the elk hunting articles creeping through. It brings back the memories of roaming around the Rockies pursuing one of North America’s largest land mammals. 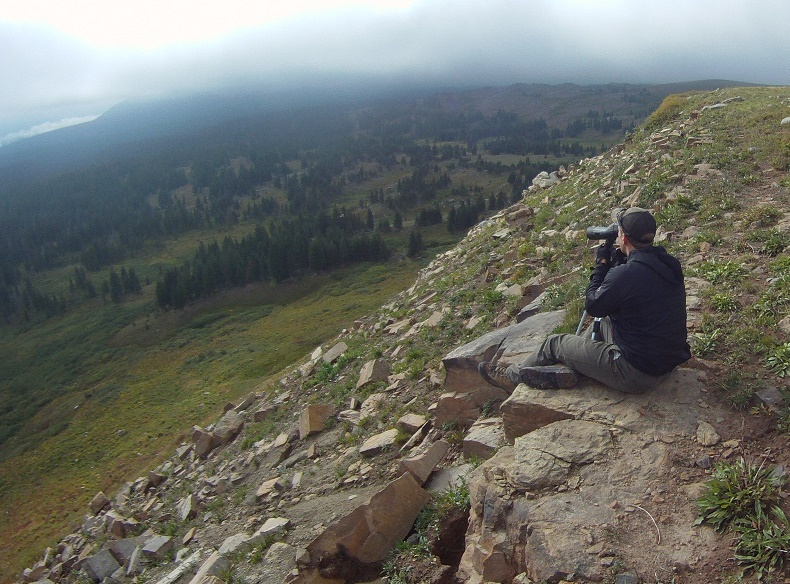 Hiking at 10,000 plus feet is an experience in itself, but trying to get close to one of the most majestic big game animals, while covering countless miles, is a whole other experience. It is not always about the harvest of an animal for me; it is the sensation of the preparation and the journey leading up to the split second you decide to let the arrow fly. This sport is truly about time with yourself, family and nature while also making new friends who have the same passion as you. Harvesting an animal is very exciting but I am just as rewarded being in the presence of these great animals. The excitement and joy of seeing a friend or fellow hunter take an animal is just as rewarding as if I were to take the shot myself. I would even say it is more exciting when you are on the call coaxing that big guy into shooting distance watching everything unfold right in front of you. You could not ask for a better seat. You may find yourself a short drive or even a thousand miles away from your elk hunting area like me. Life can pull us in all sorts of different directions with our jobs, families, and other commitments. If you don’t make time for the greater experiences in life, they will simply pass you on and never look back. Some guarantees in life are work, taxes, and death. Why not add something to that list that will define your life. We only have a few years on this earth so let’s make them count! Below I have started an experience to get your mind churning. It’s your job to finish the story and go live it. You’ve done your research; you’ve done all the prep work and gear checks. The vehicle is packed; you have a 15 hour drive ahead of you. 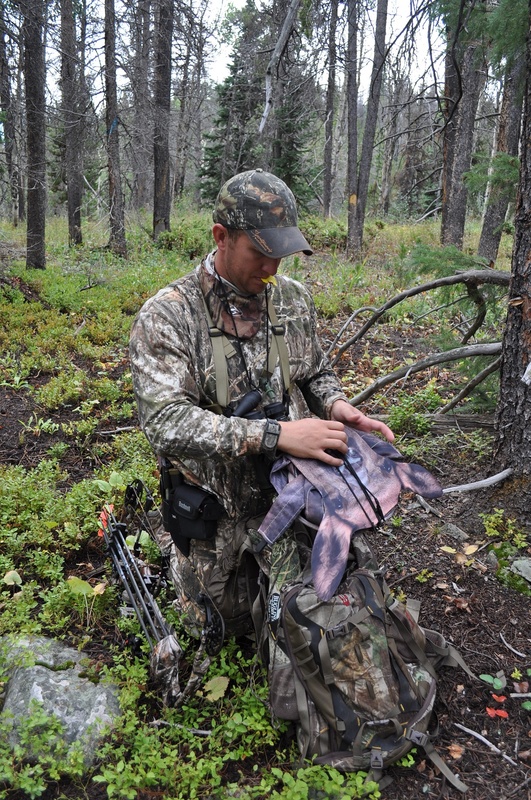 The excitement is unbearable as you get closer and closer to your elk hunting destination. You cross the Colorado state line at dusk and push forward. It turns 10 pm and although you could have stopped and got a hotel, you push forward to get to Elk Camp. You turn off asphalt and start the winding dirt road up the mountain. This road eventually turns to more of an ATV path than a road. When it seems like you’ve possibly missed your base camp, the headlights hit the spot that you have called home in the years past while up here. You break out the necessities, prep some gear, and get a few hours of sleep. You wake up to a cool morning, putting on an extra thick jacket, stepping outside and admiring what is before you. There is a cool bite in the air and the golden Aspen leaves flutter with the early morning breeze. It is eerily quiet, yet you can truly hear peace in the air. The fresh air cleanses the soul and your lungs inhale a little more to get that thin mountain air. Nothing else matters other than living in this moment. 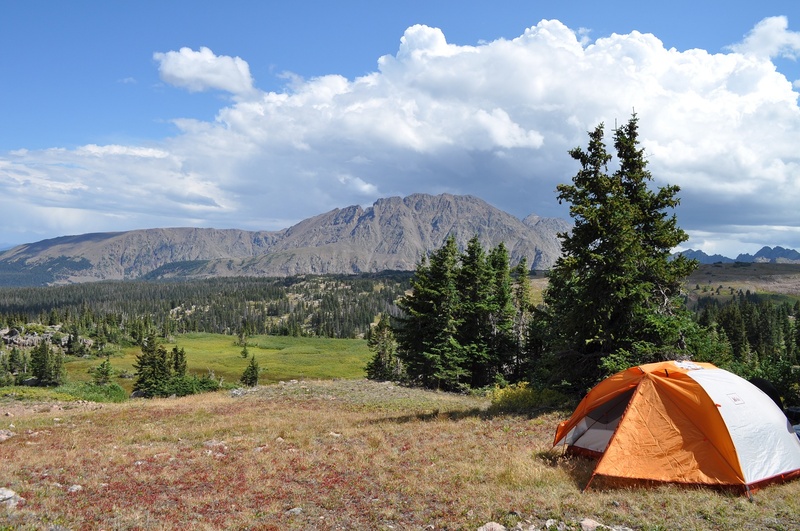 You grab your 5 day pack and bow and start your trek into the wilderness to start living.